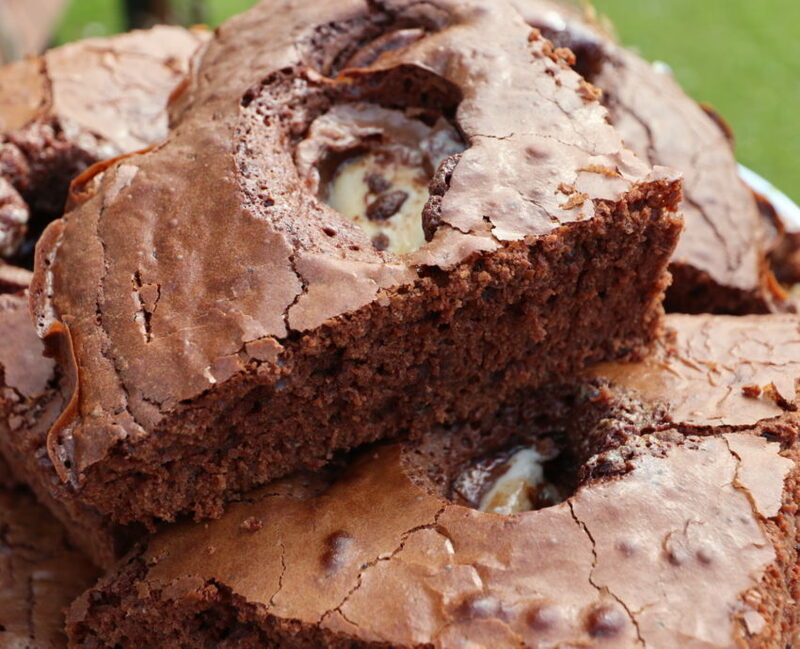 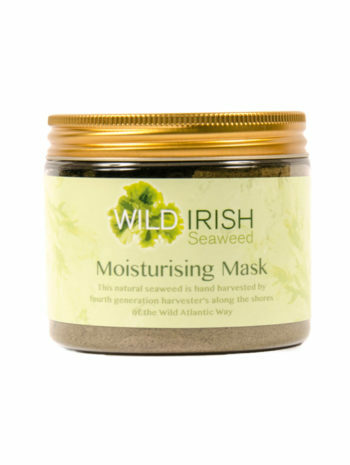 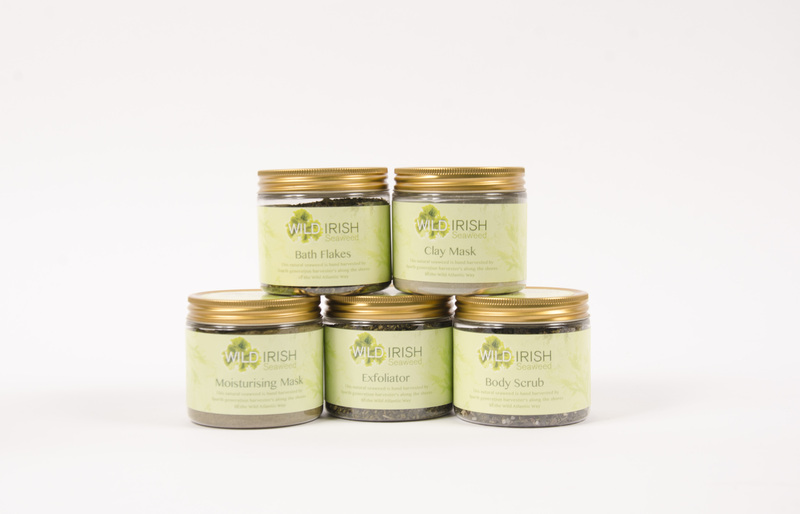 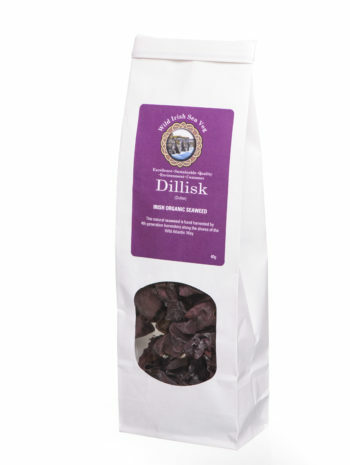 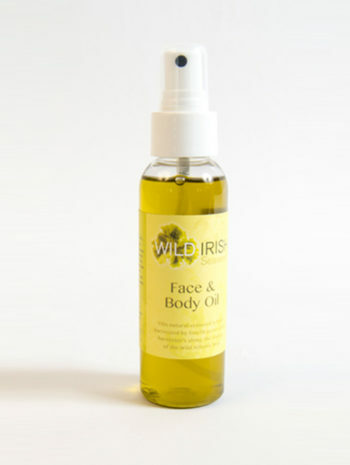 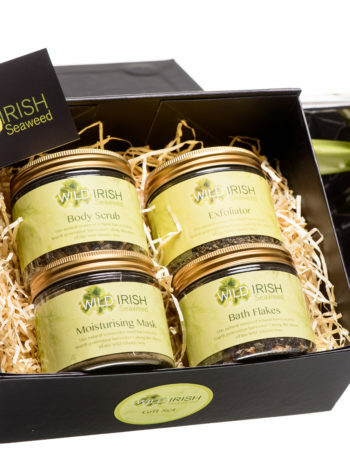 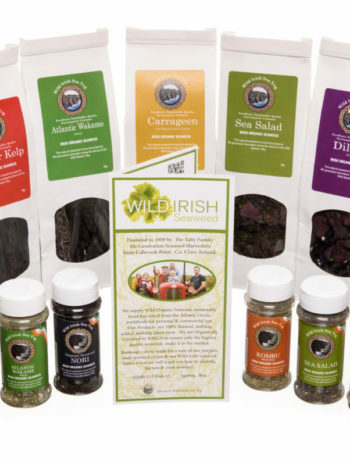 Wild Irish Seaweed, Sustainably hand harvested by The Talty Family off the coast of Co. Clare. 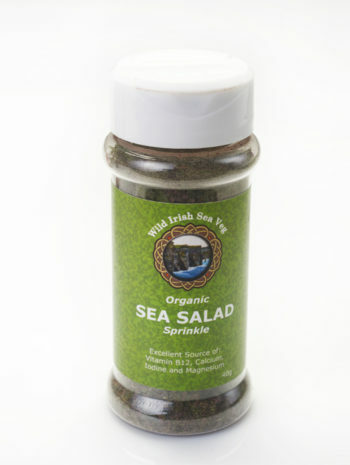 All our seaweeds are 100 % naturally grown and organically certified. 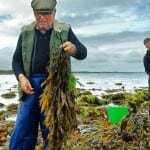 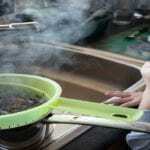 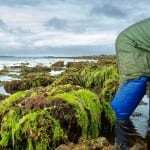 Fourth Generation Seaweed Harvesters, The Talty Family ensure only the finest seaweeds make it to the marketplace.